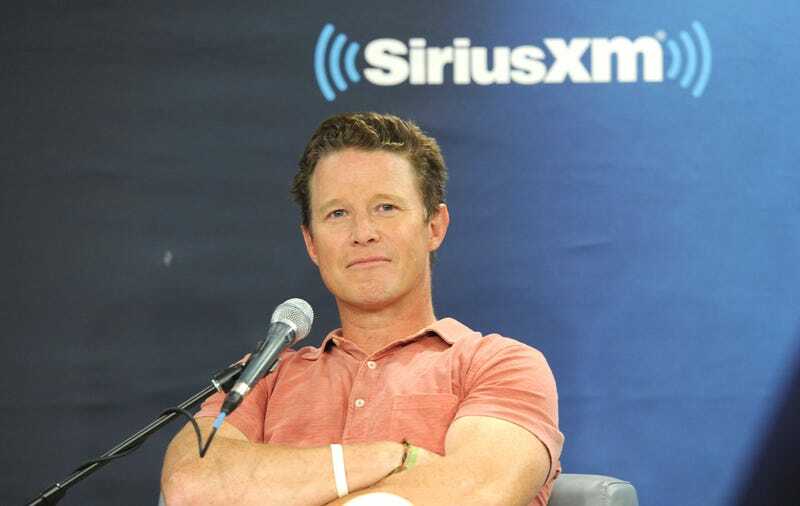 Billy Bush is probably wishing he didn't partake in "locker room" talk with Donald Trump some years ago, because it has cost him his job. In 2005 Bush was interviewing Trump, and the now GOP presidential nominee was caught on a hot mic bragging about being able to sexually assault women while Bush stood by and laughed, as well as instigated the conversation. NBC issued a statement Monday evening indicating that Bush was fired from the Today show. "While he was a new member of the Today team, he was a valued colleague and longtime member of the broader NBC family. We wish him success as he goes forward," Noah Oppenheim, the executive in charge of the Today show, stated. Although Bush was fired, he could still get a huge payday. His three-year contract with NBC was for $3 million a year, and NBC could be responsible for paying it out.